NEW CONSTRUCTION IN FAIRVIEW SCHOOL DISTRICT! THIS HOME COMES LOADED W/MANY UPGRADES:FULL BRICK ON 1ST FLR, HARDWOOD FLOORS, GOURMET KITCHEN W/STAINLESS STEEL APPLIANCES,GRANITE COUNTERTOP,ISLAND,& 8X9 WALK-IN PANTRY! LARGE FAM RM PLUS 2ND FLR LOFT/DEN! ALL BR'S HAVE WALK-IN CLOSETS!FULL BSMT W/ ROUGH-IN BATH!GREAT LOCATION! READY FOR A FEB. DELIVERY! 5108 Jerome Skokie, Illinois 60076 is a single family property, which sold for $743,200. 5108 Jerome has 4 bedroom(s) and 4 bath(s). 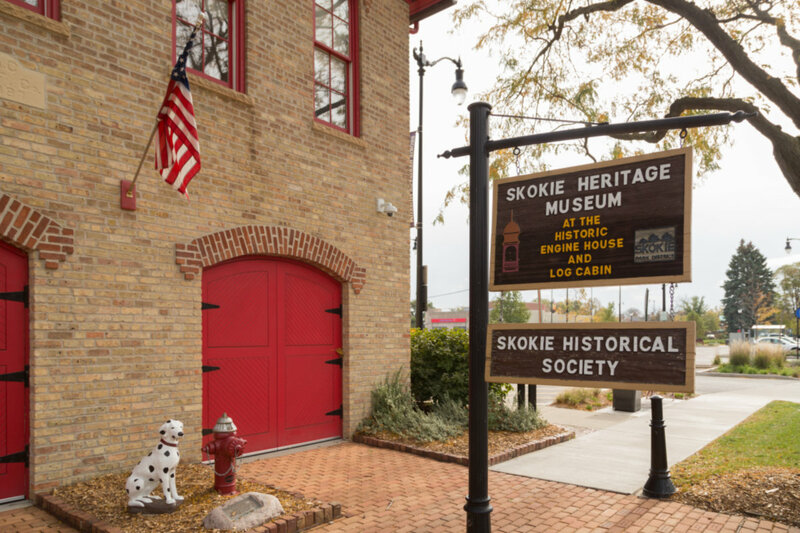 Want to learn more about 5108 Jerome Skokie, Illinois 60076? Contact an @properties agent to request more info.